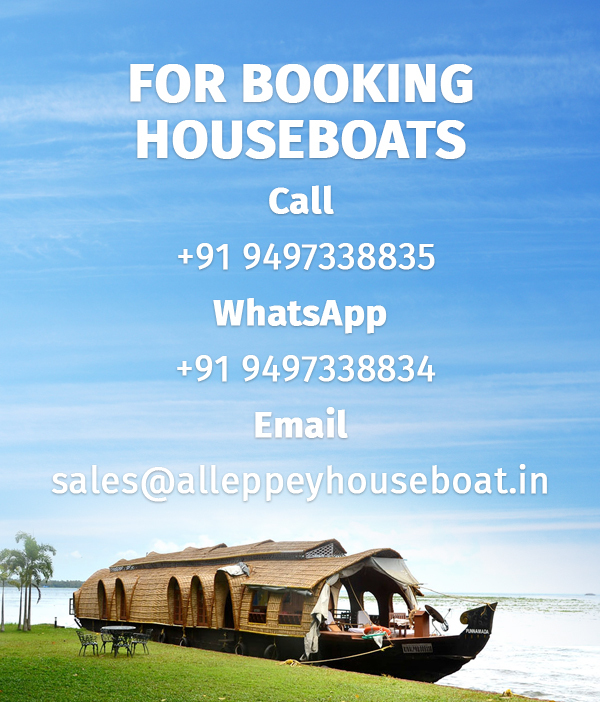 Alleppey Houseboat Booking Guide – Everything you need to know ! Why Alleppey is the No.1 Backwater Destination? We Alleppey Houseboat Team having the largest inventory of houseboats , motorboats, shikara in Alleppey, Kumarakom, Kollam & Neeleshwar in Kerala. We have more than 250 Houseboats 100+ Shikara and motorboats available for tourists coming to Kerala. We can guarantee you the availability of houseboats, shikara & other backwater leisure services in all seasons.